This email list has about 350 former members on it now. It is a low-volume (low bandwidth) list to reconnect friends, share information from "back in the day," coordinate information like reunions, and answer questions about other former members and events. Occasionally a cool war story pops up. Recently a server crash at the service provider took out the entire list, to include all backups, so all the old e-mail addresses were lost. I have reconstructed most of the former list from the database records maintained by the 174th Association, and it is back up and running, but I'm sure some of the former members of the list were lost. 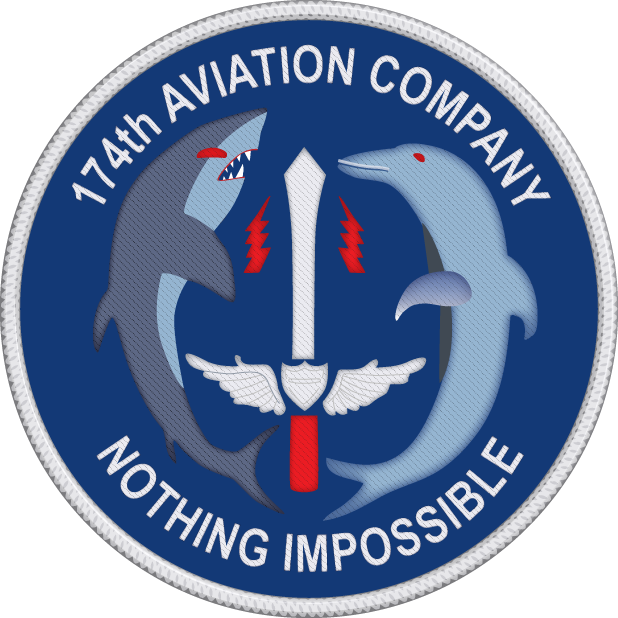 If you are a former member of the 174th AHC, or any of it's support organizations, and would like to be included on the listerv with other former members, please e-mail me with your information. To preclude "wannabees" or other non-members trying to crash the list, if you are not already known to me or the Association, I will ask for verification that you were in the unit. 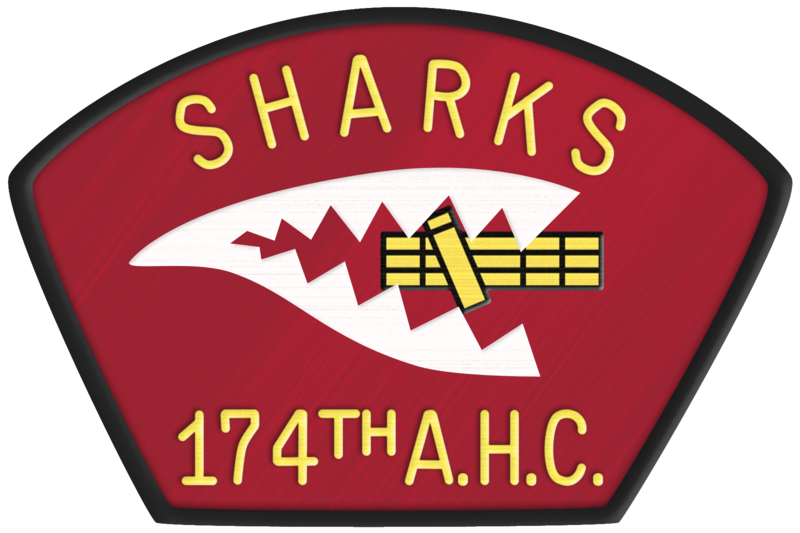 This verification can be in the form of copies of orders, DD-214, or verification by a known 174th member that you were in the unit. Some of your buddies might already be there. Drop me an e-mail note at 174shark4@gmail.com with your request. ~Jim McD.